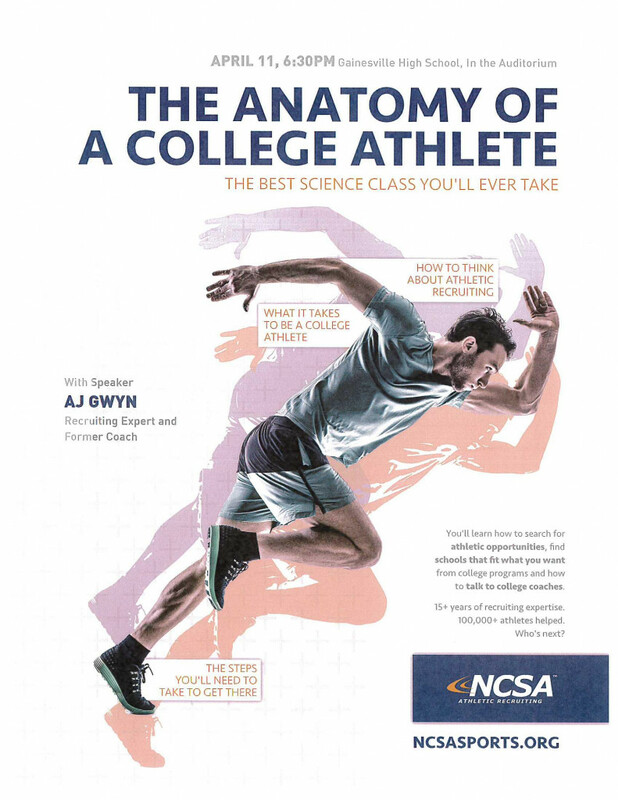 Recruiting Seminar by Next College Student Athlete (NCSA) and free physicals before the seminar by Northeast Georgia Physicians Group (NGPG). The date is April 11, 2017 with physicals in the Main Gym from 4-6 PM and the recruiting seminar will follow at 6:30. The NCSA was formed in 2000 for college coaches and student-athletes that want a competitive advantage in the recruiting process. 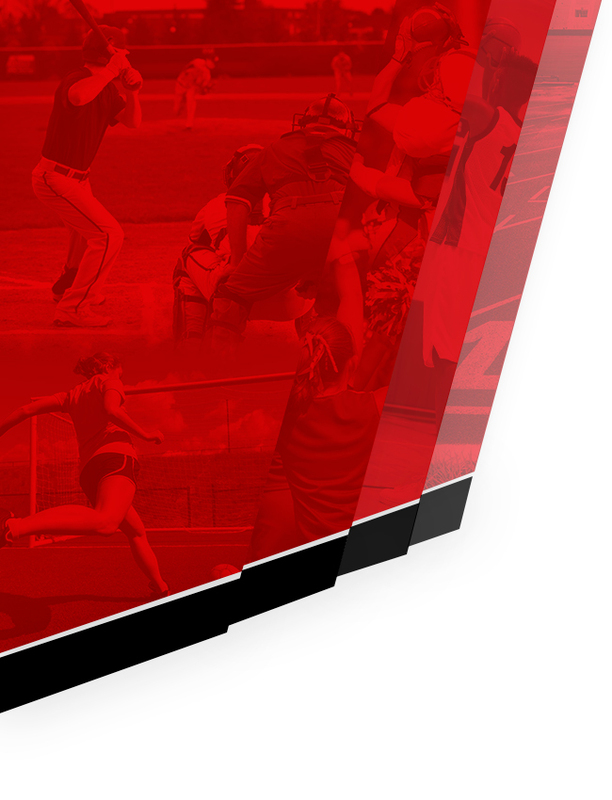 Their web site is www.ncsasports.org. 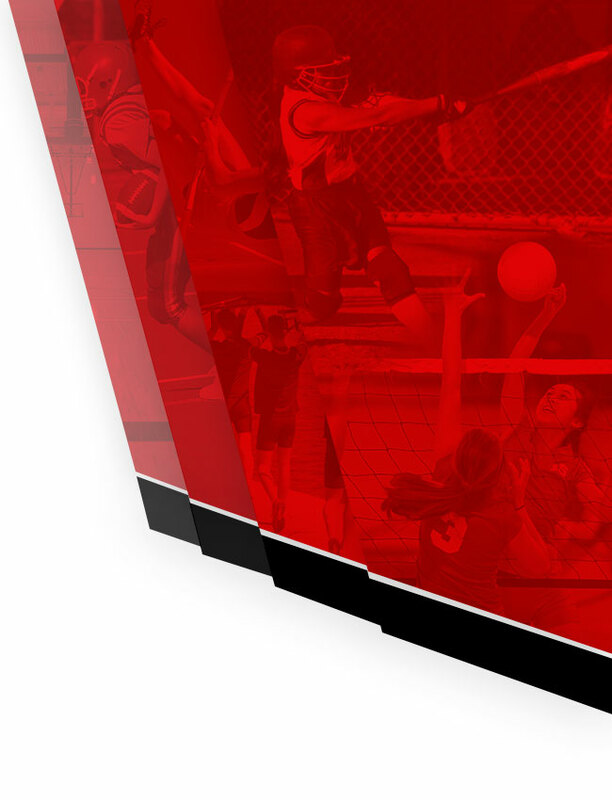 They have information for Parents, Athletes and Coaches. This is a great opportunity for a free physical and for parents and student-athletes to learn about the recruiting process. We highly encourage everyone to take advantage of this great opportunity on April 11. Physicals from 4-6 PM. and Recruiting seminar at 6:30 PM..